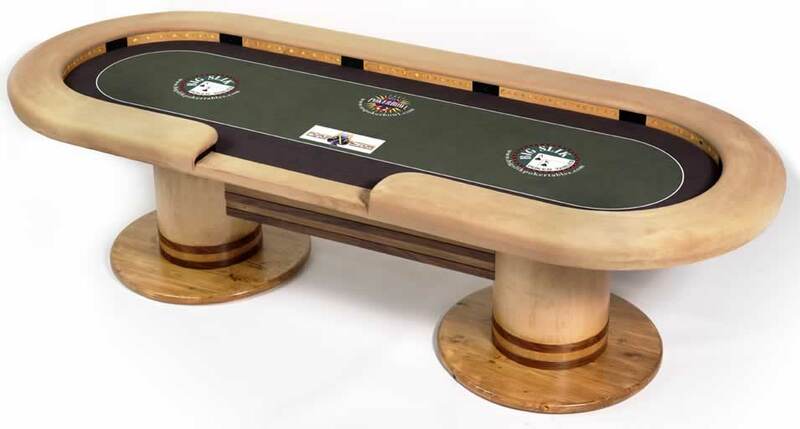 Big Slik custom-builds the highest quality poker tables you will find anywhere, at any price. Our goal is to build you a table that fits perfectly in your home. We offer a variety of unique features that will separate your game from all others. 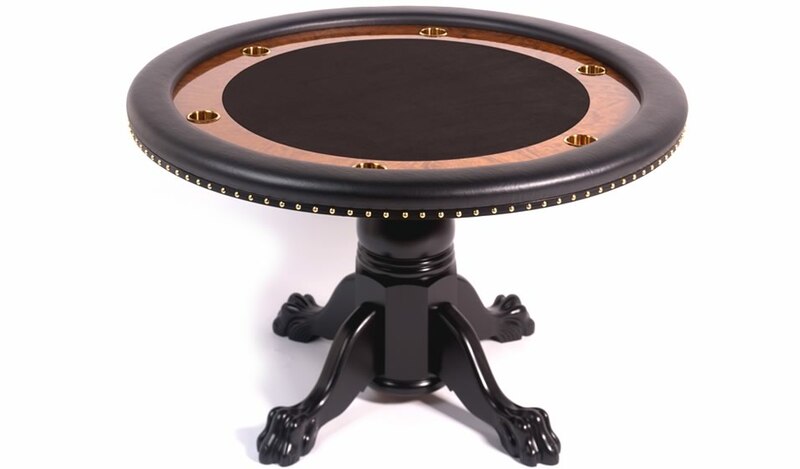 Click for more information on drink carts and table tops. The table above is equipped with 10 cameras for the Inaugural PokerBowl which will be broadcast in the coming months. 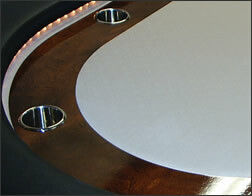 Contact us for more information about television tables.